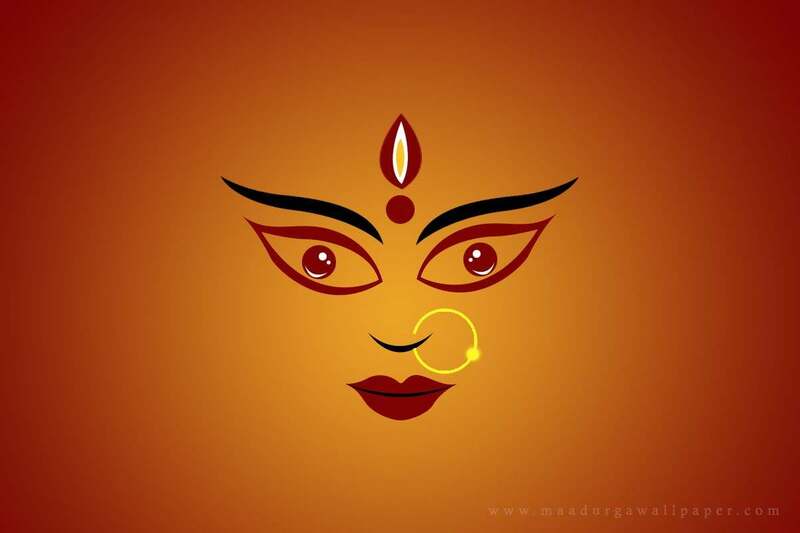 Maa Durga Images Wallpapers in HD: Goddess Durga is one of the most important deities of Hinduism. 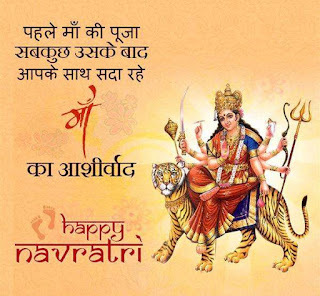 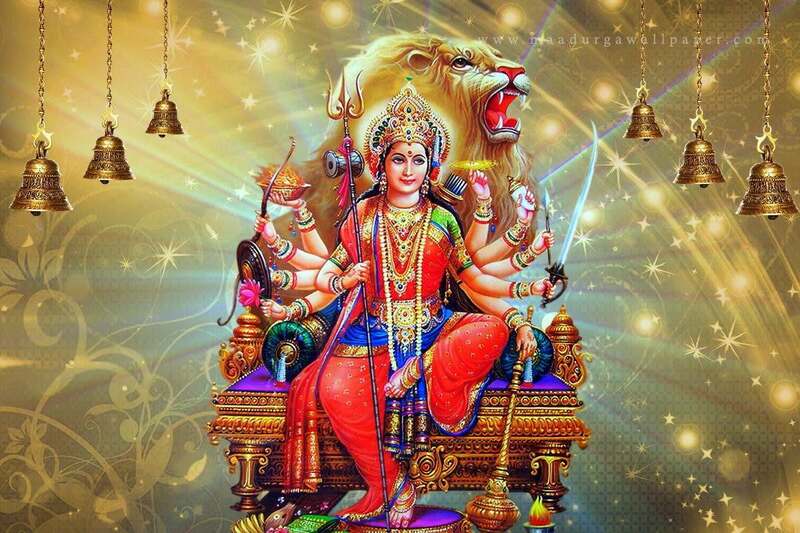 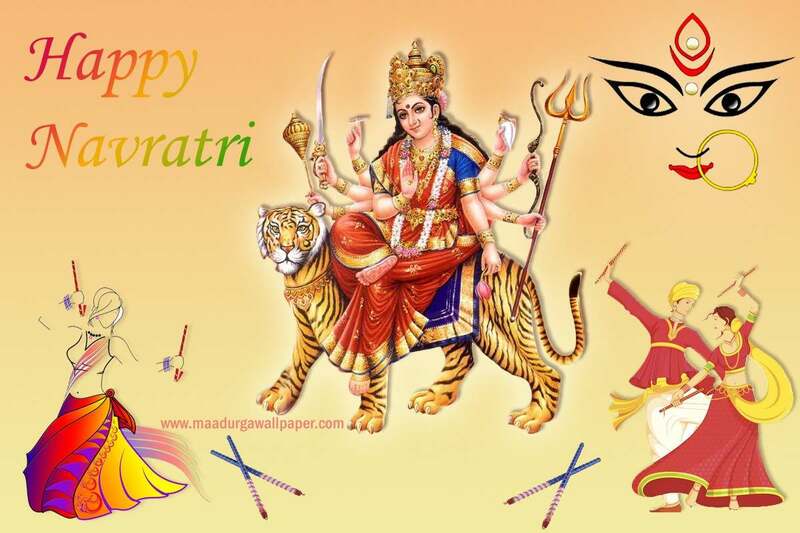 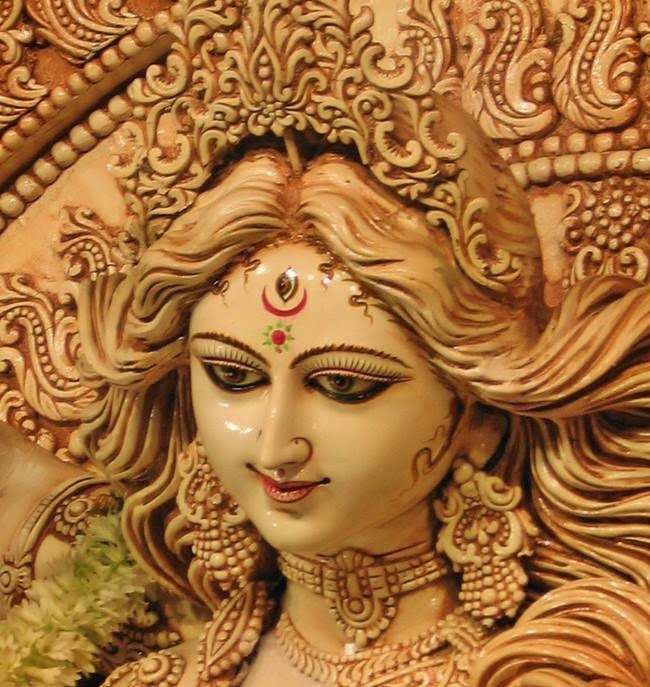 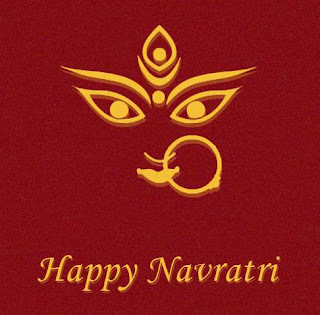 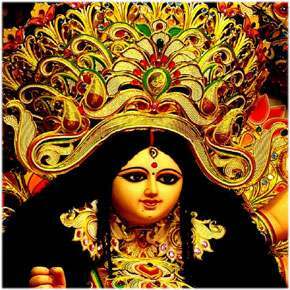 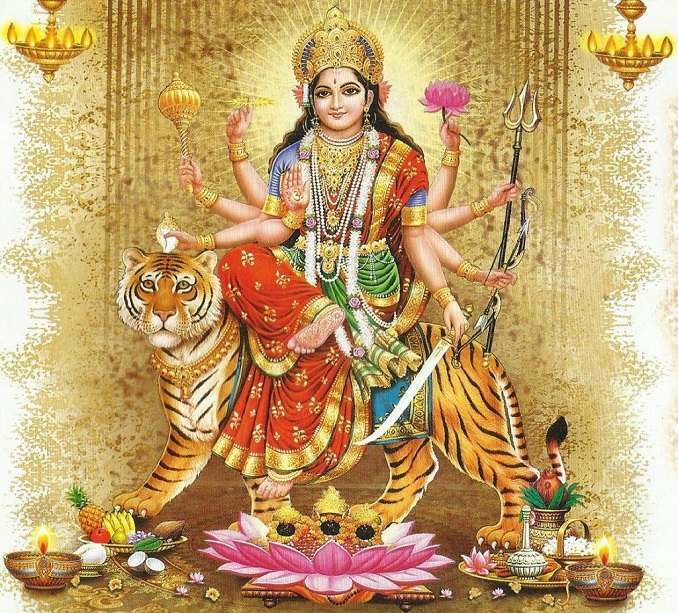 Goddess is worshiped as Shakti (the supreme power). 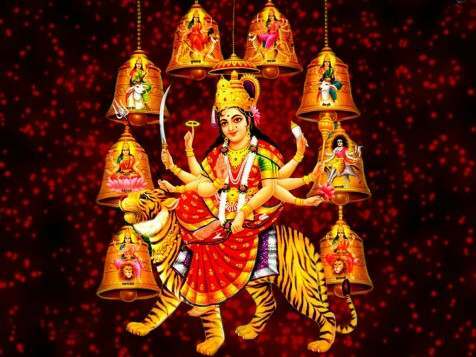 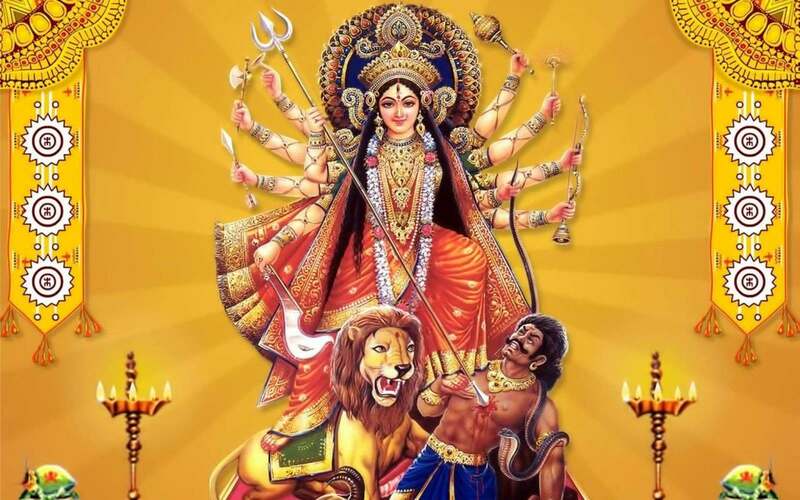 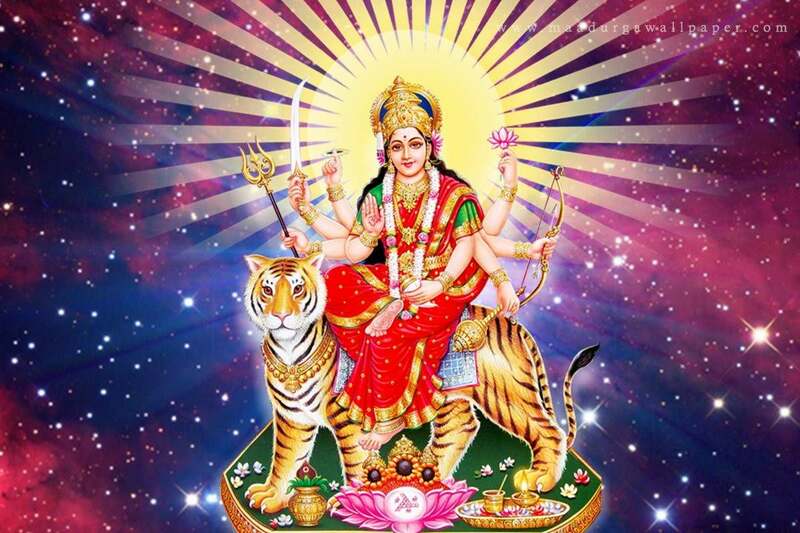 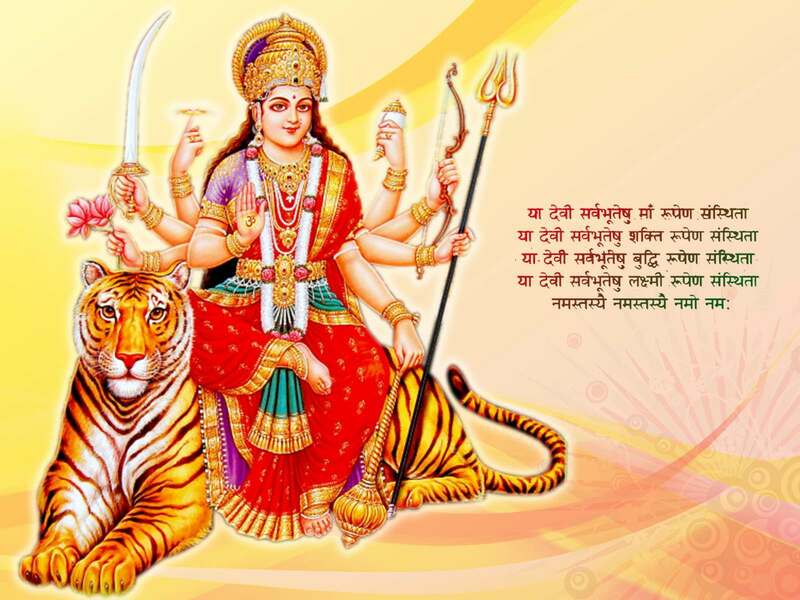 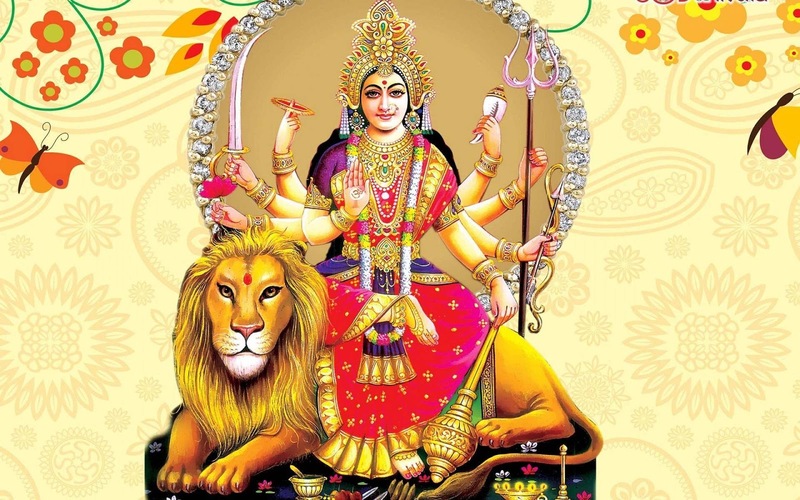 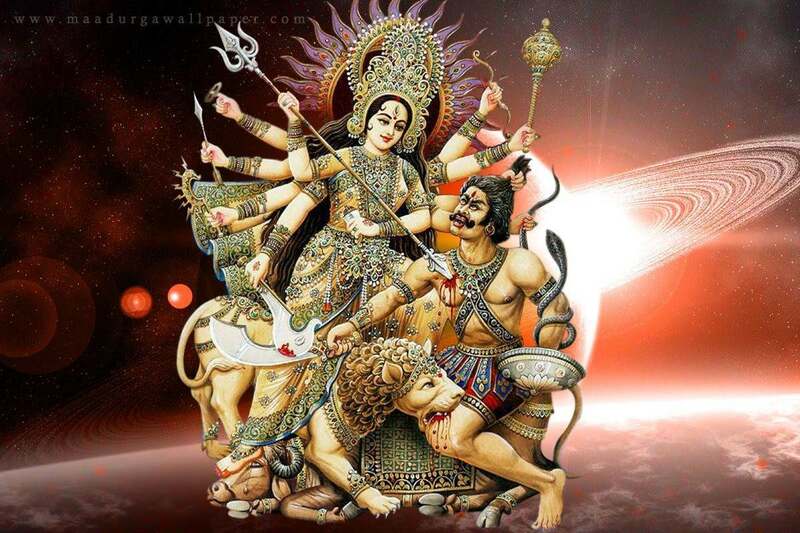 One can worship Maa Durga by chanting Durga Chalisa, Maa Durga Mantra and Durga Aarti in front of Maa Durga Photo.The Goddess has eight hands and she has all the weapons of male deities few of them are the Trident of Shiva, Sudarshan Chakra of Lord Vishnu, Vedas from Brahma etc. The festival of Navratri is the most auspicious occasion for one's spiritual upliftment and siddhi prapti by Goddess Worship. 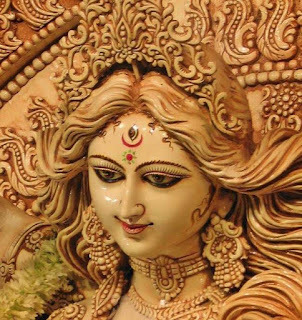 Here, an amazing gallery of Maa Durga Images has been created with the high definition Images of Goddess Durga. 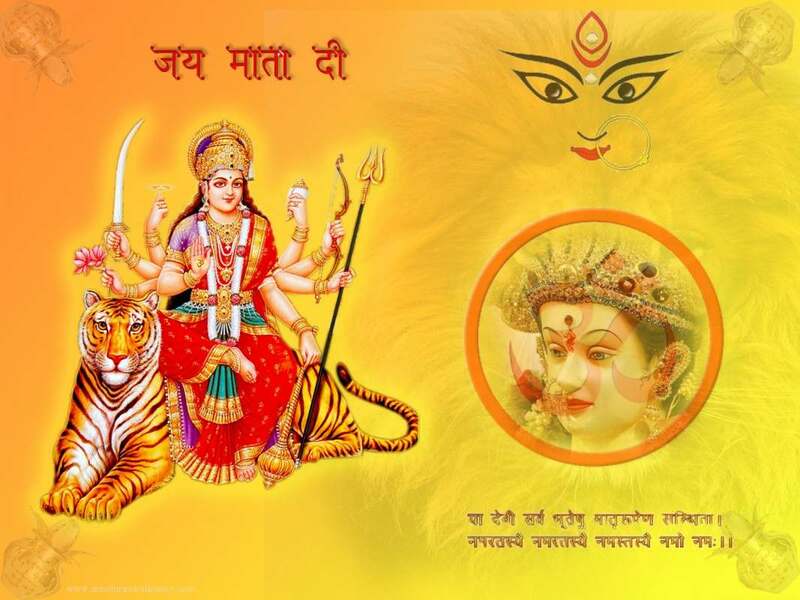 The gallery also includes some of the best Maa Durga Wallpaper which can be downloaded for Desktop as well as mobile background image. 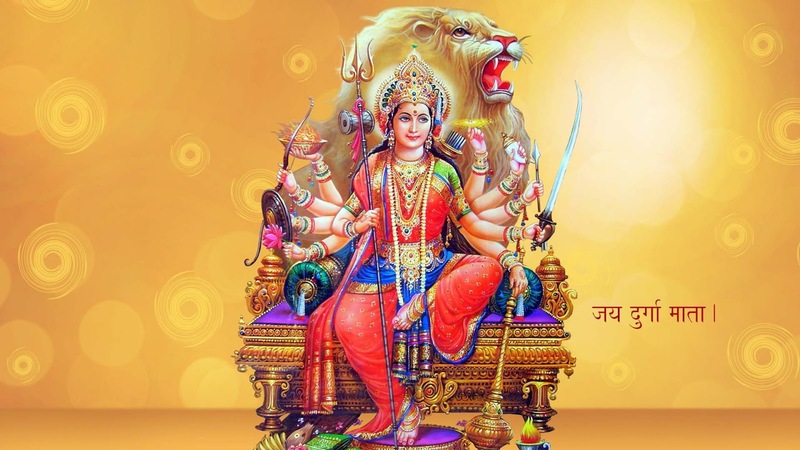 You can also check out more devotional publishing like Hanuman Chalisa, Ganesh Aarti, Lord Hanuman Images, Shiva Mantra, Durga Chalisa and many more.